Feeling safe is so important. Whether you're considering your home fire safety needs, or those of your workplace or business, we are here to help. 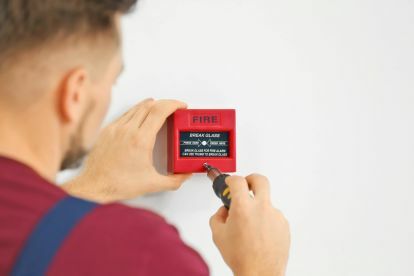 At CDS Fire Safety Ltd, we offer a wide range of fire safety devices, tools, and measures to keep you and your belongings safe. We offer full setup, installation, and support from start to finish in Biggleswade and the surrounding areas. There's no job too big or too small for our dedicated team of fire safety experts. If you're interested in our services, give us a call on 07798654586. We are proud of our extensive array of fire safety services. From risk assessments to logbooks, evacuation plans, fire safety advice, and fire extinguishers – we stock and provide almost any fire preventing tool and plan you can think of. We specialise in fire safety, with extensive experience in domestic and workplace safety in particular. Our fire safety advice conforms to the latest regulations. 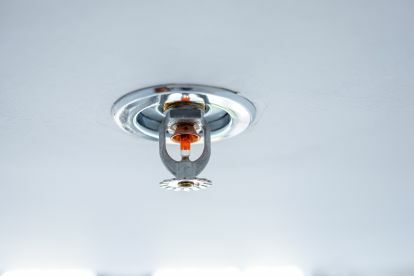 Along with our regular services and products, our advice can allow for a sustainable plan for the prevention of any fire hazard becoming a real issue. Give us a call to receive a quote today or for any questions you may have regarding fire safety. Please note that CDS Fire Safety Ltd may not be able to honour booking requests made.